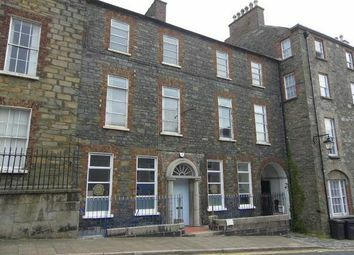 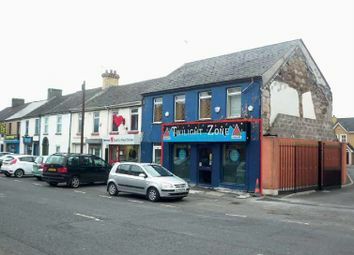 Downpatrick is located in Co. Down and is approximately 23 miles south east of Belfast. 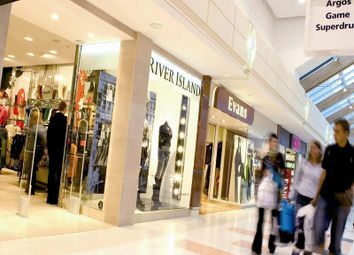 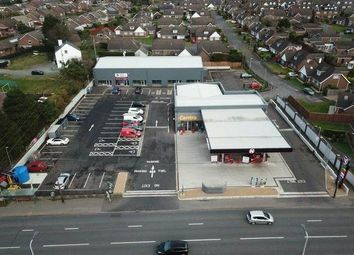 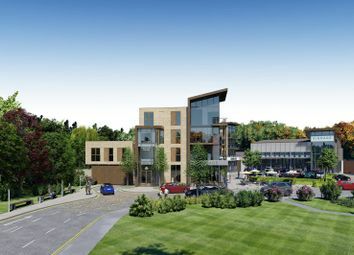 Ards Shopping Centre is Newtownards premier retail location, located 10 miles east of Belfast on the Ards Peninsula. 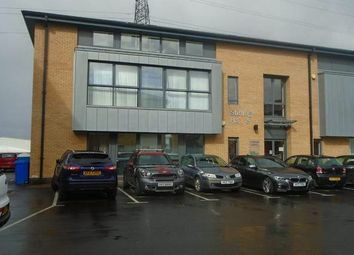 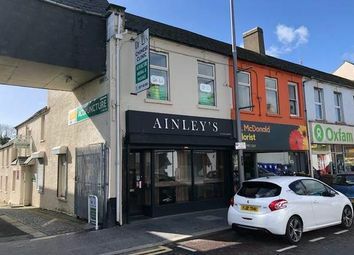 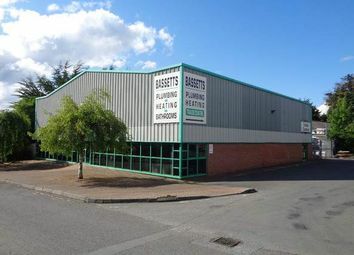 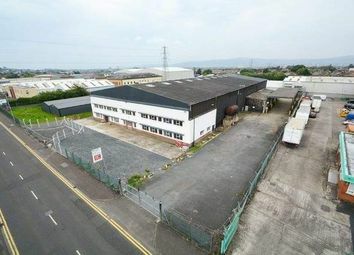 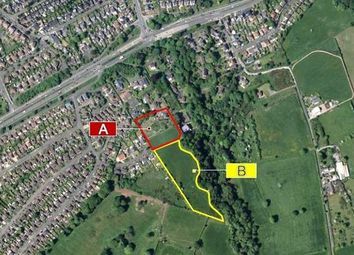 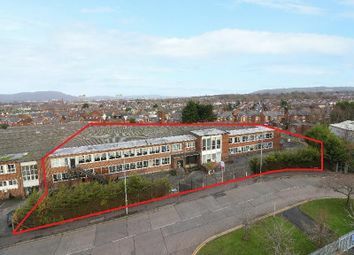 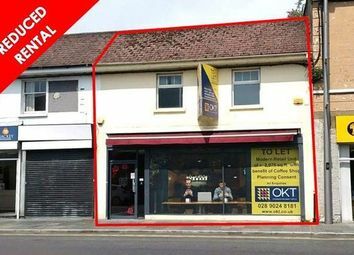 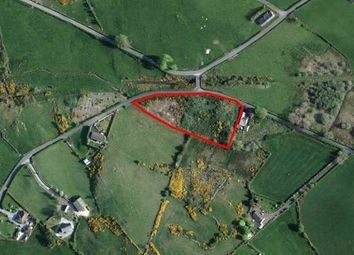 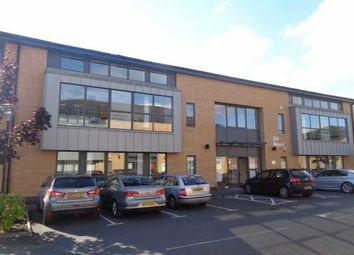 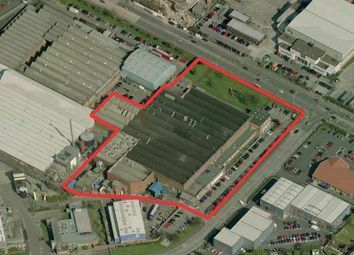 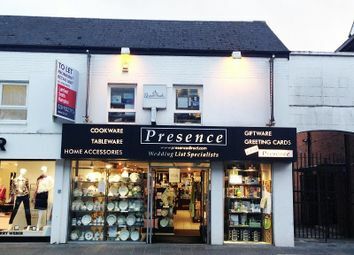 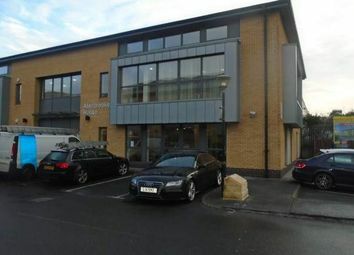 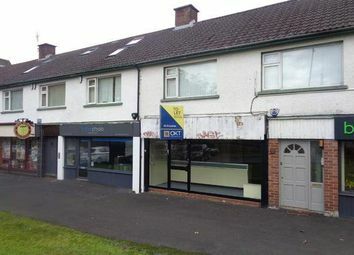 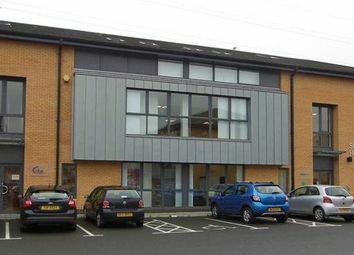 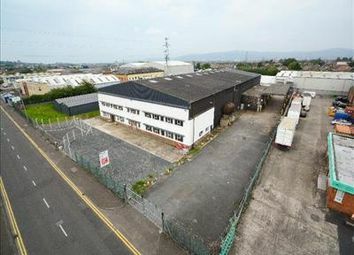 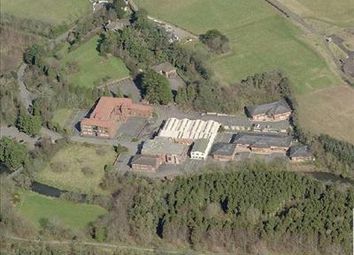 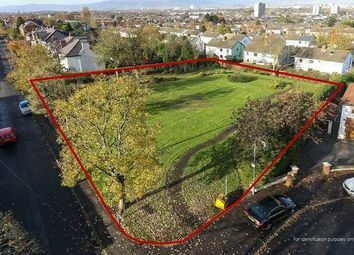 The subject is located on the Saintfield Road in Carryduff, c. 6 miles south of Belfast City, c.
The subject is located in the Upper Knockbreda Road in South Belfast, c. 4.3 miles from Belfast City Centre and c.
Forestside Shopping Centre is located in Newtownbreda in the southern suburbs of Belfast, Northern Ireland. 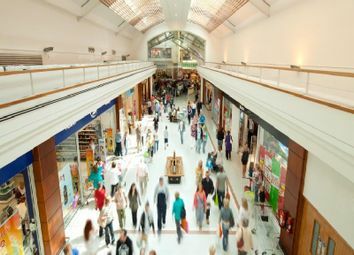 The first phase of the centre, the 39,000 sq ft Sainsbury's store, opened in March 1997.